Emanuel is the head guide at the lodge and is specialized in predator fishing, particularly in pike and perch fishing. He always strives to get the big one out of the water. He is also a keen fly-fisher for trout and grayling. Started to fish as soon as he could hold a rod and have been guiding for 2 years after the education. He handles all techniques and methods and cover all species available in our region. He is the current world record holder of perch in length – 61,5 cm! 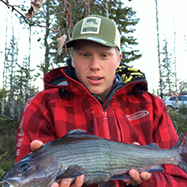 He is educated fishing guide at the Sport fishing academy in Forshaga, a five-year degree, focusing in management, restauration of waters, fish biology and guiding. 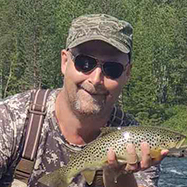 Part owner of Sörbyn Lodge and experienced fly-fishing guide. He’s been growing up along the shores and streams of the Råne River, fishing for +40 years in the area. 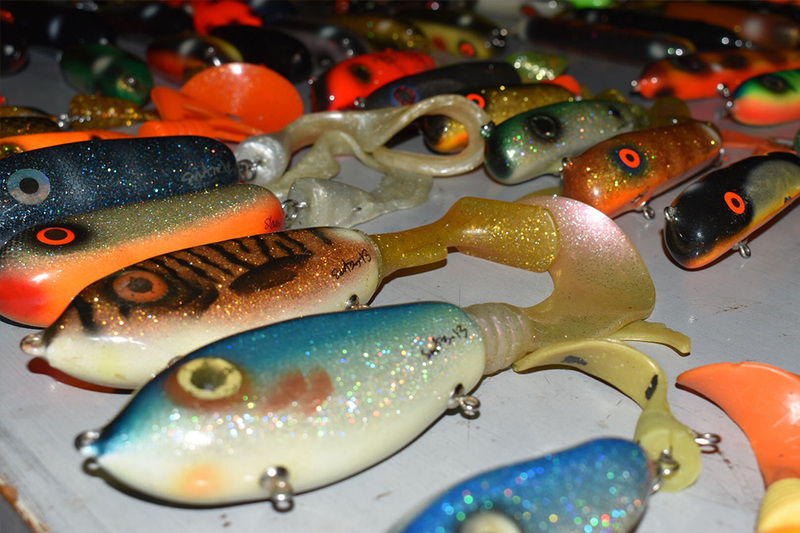 Specialized in fly fishing, with 25 years’ experience from guiding. He likes the summer fishing for salmon and even pike but the big love is for the light nymph and dry-fly fishing for grayling, trout and char. 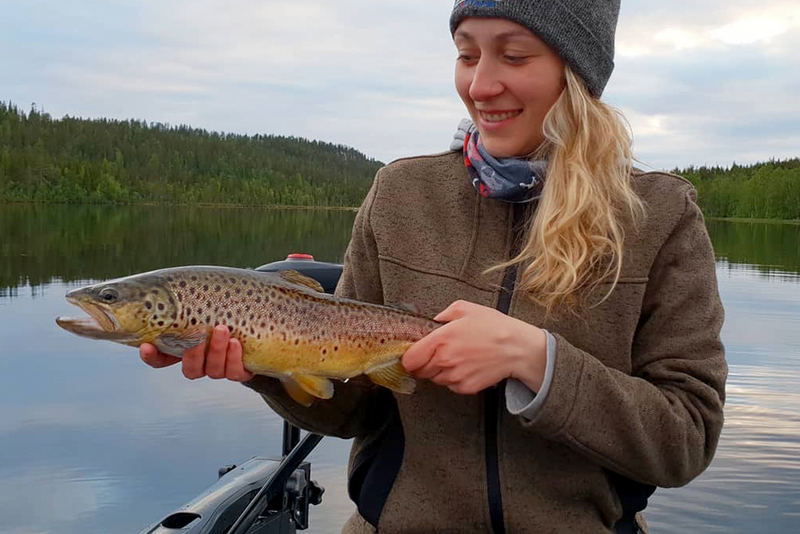 He is a keen fisherman and the head chef of Sörbyn Lodge. 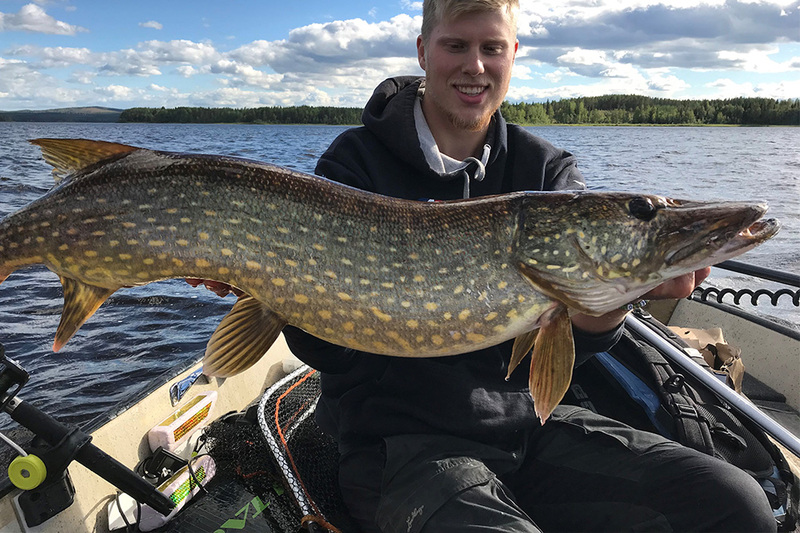 He’s originally from Germany but have been fishing in Sweden all summers for the last 15 years. He’s an experienced spin fishing angler with great love for predator fishing.